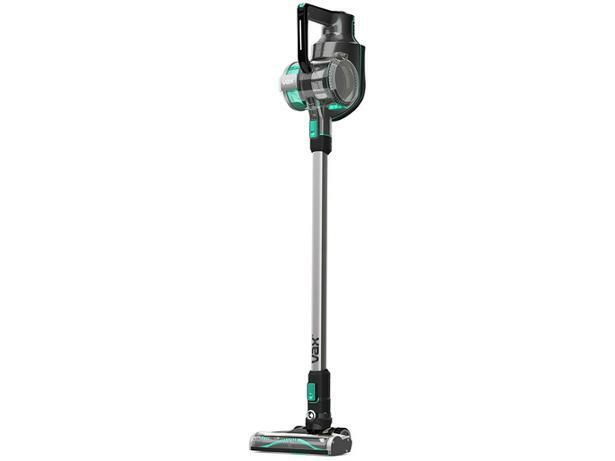 Vax Blade 32V Pro TBT3V1P1 cordless vacuum cleaner review - Which? 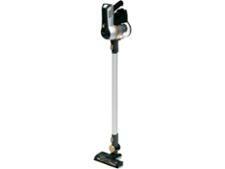 The Vax Blade 32V Pro Cordless Stick Vacuum cleaner is a follow-up to Vax's popular Cordless Slim range. 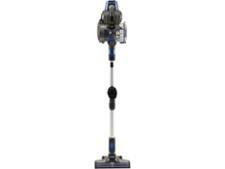 It looks similar to the cordless Dyson vacuums, but with a major exception - the dust canister sits on its side. Does this unusual layout lead to better dust busting? We sent it to our test lab to find out.